Category: Spiritual Thought and Practice Tags: human conciousness, occult, paranormal, spiritual thought, spirituality. Twenty years after writing The Occult, Colin Wilson re-examines the whole spectrum of the mystical and paranormal. Colin Wilson presents a compelling general occult theory that is as convincing and powerful as the evidence for the existence of atomic particles. A huge amount of new material has come to light in two decades, revealing new perspectives on many aspects of this crucially important subject. 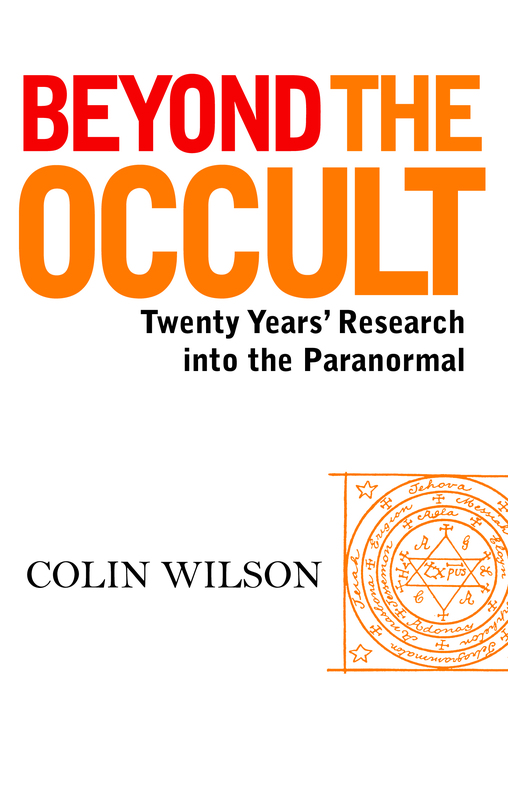 In Beyond the Occult, Colin Wilson puts forward a persuasive case that our so-called ‘normal’ experience may in fact be subnormal, and that evolution may have brought us near the edge of a quantum leap into a hugely expanded human consciousness.